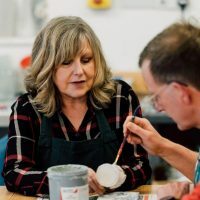 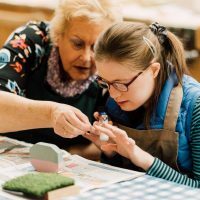 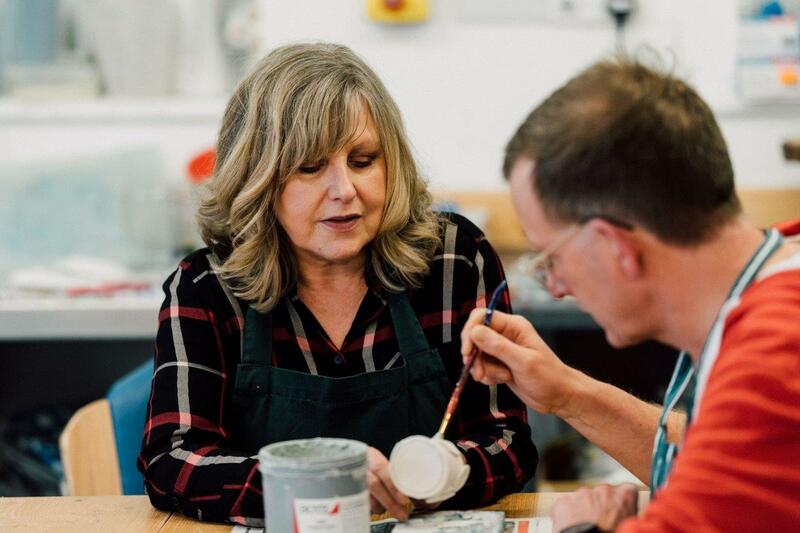 We offer adults with a learning disability the opportunity to make both their home and work-life here or to attend our popular workshops as a day placement. 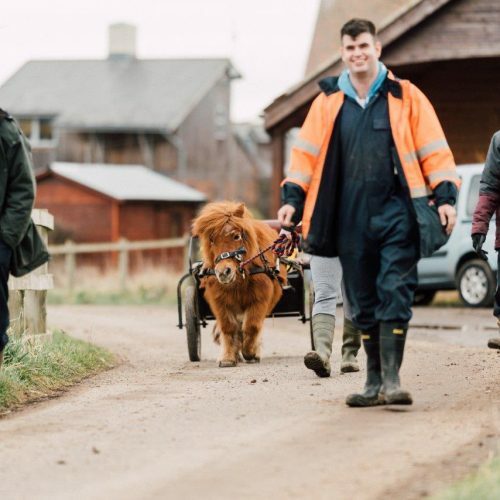 Set in around 160 acres of rural farmland which is bio-dynamically farmed, Larchfield enjoys the benefits of the countryside as well as all the amenities of the major town of Middlesbrough, which is a ten-minute car journey away. 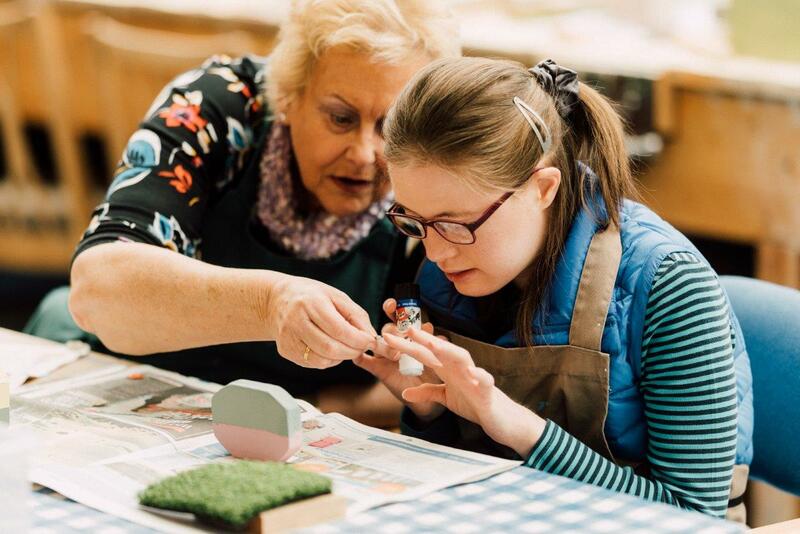 Every contribution made by the adults at Larchfield is valued and the emphasis is on personal growth, happiness and being respected as an individual. 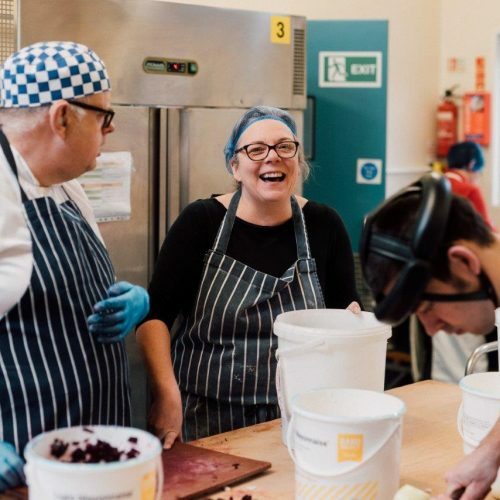 Larchfield is proud of its community cohesion while at the same time is flexible enough to respond to individual support needs in creative ways. 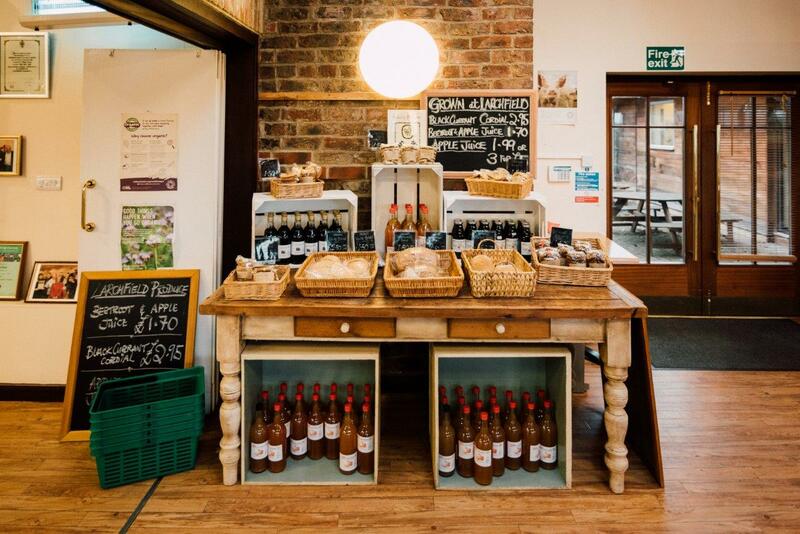 As well as making use of the shopping centres, sports and entertainment facilities in town we also have easy access via Larchfield community transport and good public transport to local seaside resorts and the North York Moors and beyond. 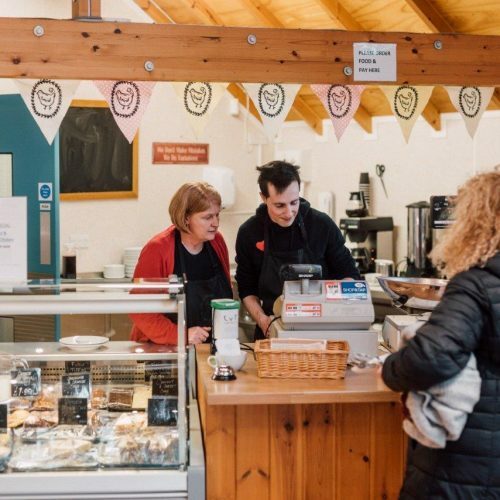 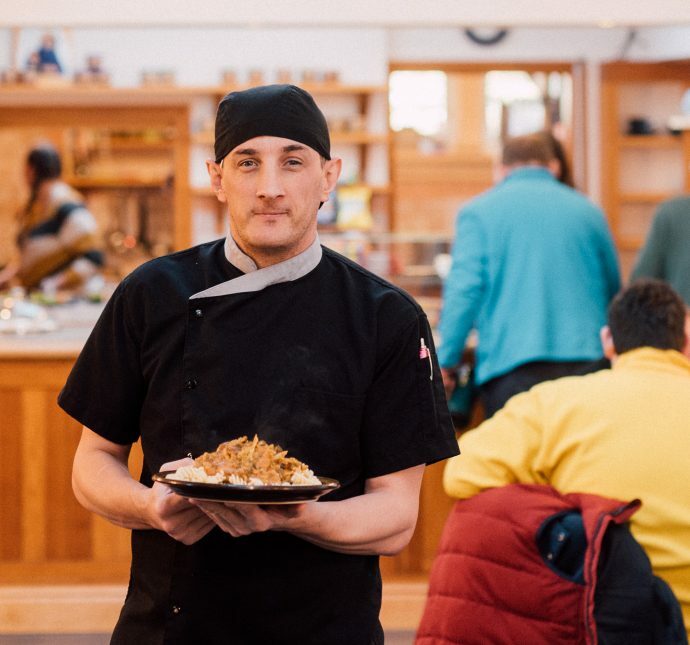 We have strong links with the local community through our employees and volunteers, our cafe and shop which are open to the general public and via contact with small enterprises who purchase from our farm, garden and bakery. 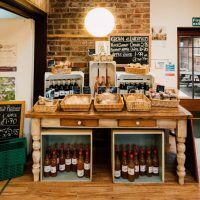 Our craft products can be viewed on social media, bought in the shop and at local shows such as Saltburn Food Festival and the Festival of Thrift.